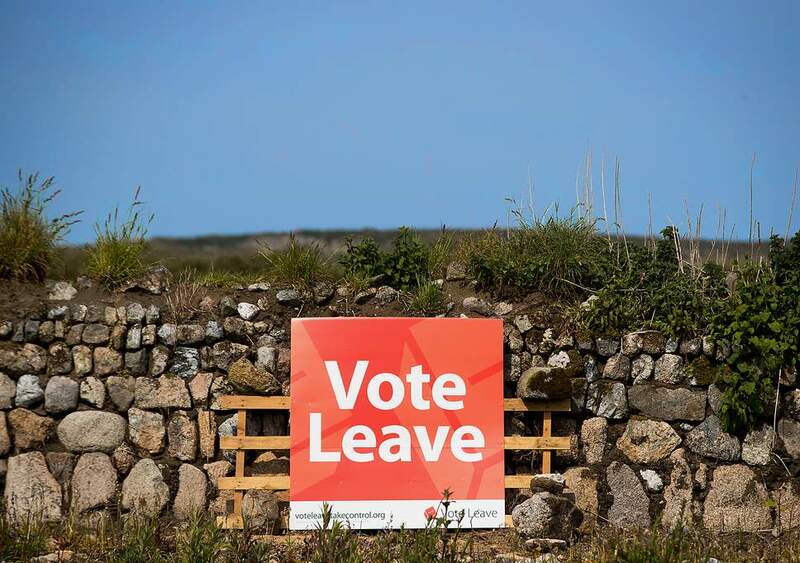 Experts Fear ‘Empty Streets’ In Cornwall Following Brexit! Is It Just Speculation? Well, Brexit is the buzzword. Everyone seems busy thinking about it. And it is quite natural. It is a big-ticket item that can put a multifaceted impact on our life. What could be its implication on the property market in general? Will places like Cornwall which is not only tourism heaven, but a vibrant property market as well will get a setback? Some experts fear totally ‘empty streets’! However, even if we don’t think that negatively, will there be any effect on it? It is something that one must think about. How will it impact the tourism or property market? Will people continue to consider Cornwall a second home? Experts do not deny the possibility of having a dent, but they also say that it mostly depends on how the deal gets struck with the EU? If the uncertainty about Brexit continues longer, then the situation may become different. As far this season is concerned, the majority of the bookings for April, May, and June have been already done. Hence, there is no effect virtually. According to people who are associated with the tourism and hospitality sector, the supply of workforce and recruitment are going at a normal pace. Since there are many people required on a seasonal basis, the tourism industry has to be prepared for it. Experts fear that it may be a different kettle of fish if no Brexit happens. In that case, the global perception amongst overseas tourists and property investors will change. They will consider the UK an unwelcoming place. Remember, the popularity of a place is retained as long as people go there. The day the tourists find an alternative, the charm goes away. Whether it is the hospitality sector or real estate, the market flourishes only if there are people around. Else, there is no circulation of money. If the people continue favoring Cornwall, the real estate and tourism sector will have to be ready with attractive offers. The economy has experienced jerks earlier. This time, everyone is in a position of ‘wait and watch’. The chances of Brexit proceedings dragging on are higher. It creates uncertainty in the minds of people which is not good thing at all. Is Cornwall still relevant to the ‘bucket and spade’ crowd? Cornwall will find competition from other UK destinations, but it isn’t a doom and gloom necessarily. Cornwall is still one of the favored choices and if the property rates remain affordable and the serenity will continue attracting tourists, then there is no threat by and large. Even if there is a drop in the numbers of people traveling from EU countries, it will be compensated by tourists coming from Asia, Australia and the Middle East countries. In short, it will be quite immature to assess the impact of Brexit this year. Even there could be no impact at all. In the next season, it will be quite interesting to watch the scenario.